Here is the Latest MTN Free Data Code which can be used for browsing, Downloading and even streaming low-quality videos. 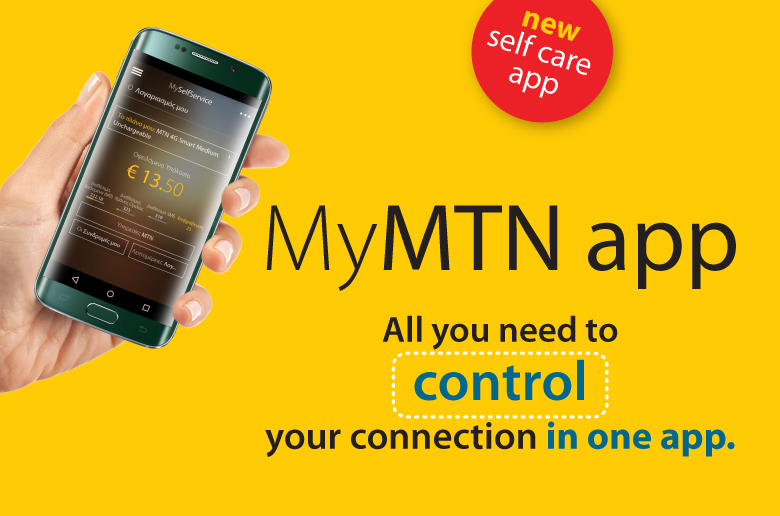 UPDATED: MTN now gives Free 500MB instead of 100MB when you download MyMTN App. Take note. This MTN Free Data Promo works on selected sims, meaning all sim can't be eligible for it. But it's not bad trying because you could be among the randomly selected users. 9mobile has a similar Data promo when you download MyEtisalat app or Register on their website. MTN is giving out the Free Megabyte regardless of which tariff plan you are, either pulse or family and friends, you might be able to get the MB without the Use of any VPN or tunneler because this is an official Data Promo from MTN. To get this MTN Free Data MB, you have to send a Text message on your Phone rather than registering on any app or website. If you got your MTN Free Data 500MB, you can keep sending the SMS to accumulate this Free MB promo to Free Data 1GB. Not Eligible: Y'ello, your subscription to Myapp has failed. Please retry by sending Myapp to 131. Anyway, just try your luck and see if you will be given. They only sent me a link to download. Sorry must I download the app first to get the 100mb?? Must it be downloaded via playstore? ?